KushMastaFresh Dogs are always better than cats 99% of the time. Monstercat is the 1%. Favorite track: Are We Still Young (feat. Jessi Mason). 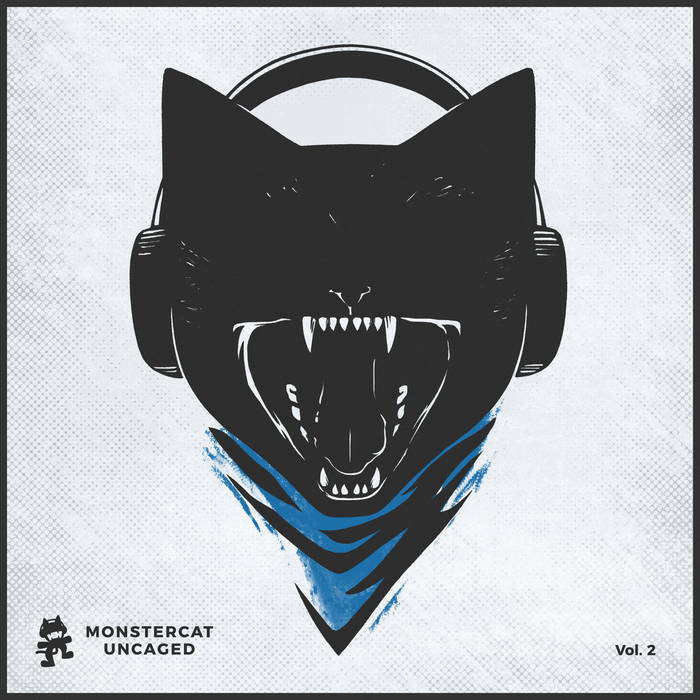 LvUrFR3NZ There has not been a Monstercat release that I loved almost every song on it, like this one Favorite track: Close. OxNEOxO I LOVE IT!!! :D Favorite track: Without You (feat. Victoria Zaro). AnTi Drop is too good. 11/10 Favorite track: Without You (feat. Victoria Zaro). betakick This is the first album I've ever pre-ordered! With all the tracks on this album, I couldn't be any more hyped for it otherwise I might have a heart attack.! <3 Favorite track: Too Far Away.